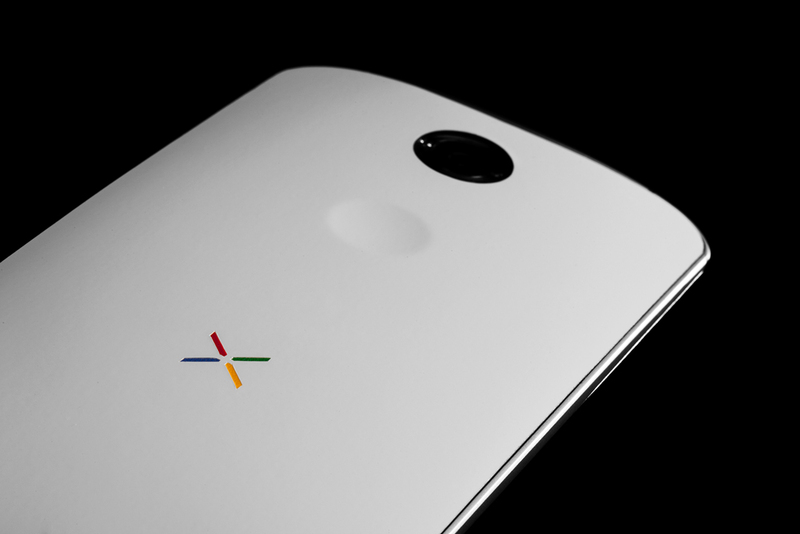 While Google itself may have somewhat deviated from the old school red, blue, green, and yellow Nexus "X", it's become an iconic symbol within the enthusiast crowd. 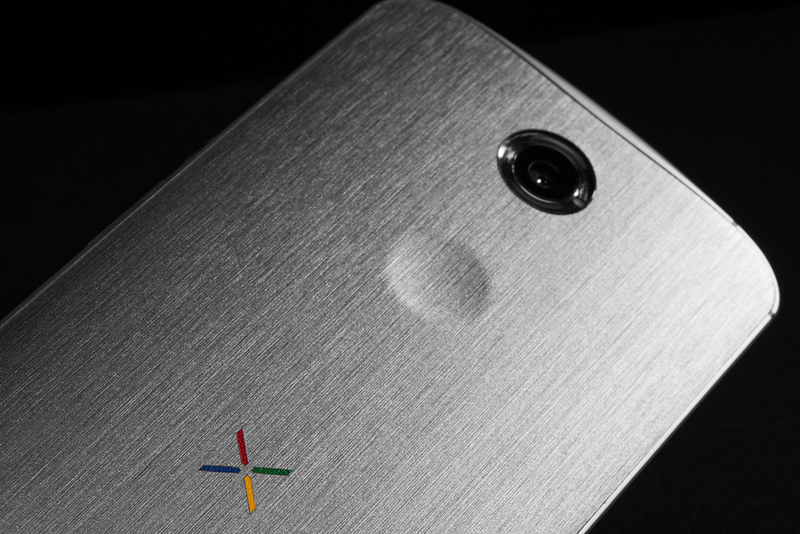 Dbrand recognizes the love for the old school Nexus symbol, so for a limited time it is offering a free upgrade with any Nexus skin that includes exactly that - a traditional Nexus logo. So sick. 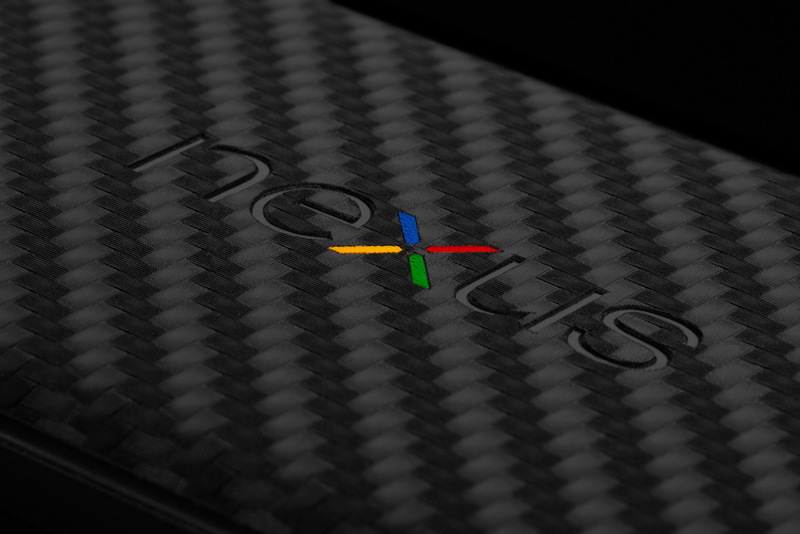 It's worth noting that this isn't a permanent offer (in fact, it should've already ended but was so popular dbrand decided to extend it), so if you want to get an old school vibe on your new school Nexus, now's the time. 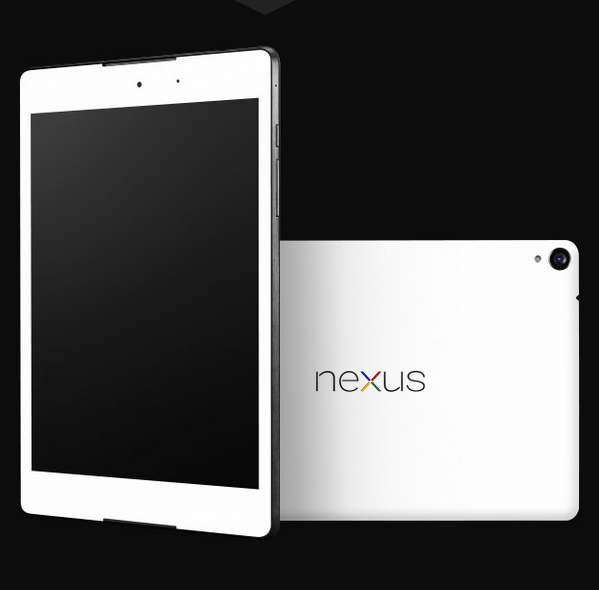 The skins are available for the Nexus 6, Nexus 9, Nexus 5, Nexus 4, and both versions of the Nexus 7. So, basically, all relevant Nexuses. 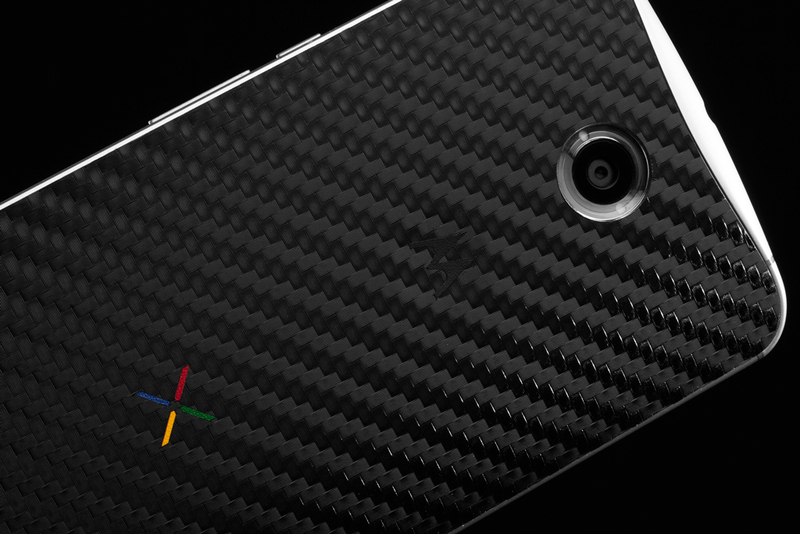 I mistakenly thought these skins were available for all modern Nexuses, which is in fact, not true. Only the 5, 6, and 9 are applicable. My mistake! 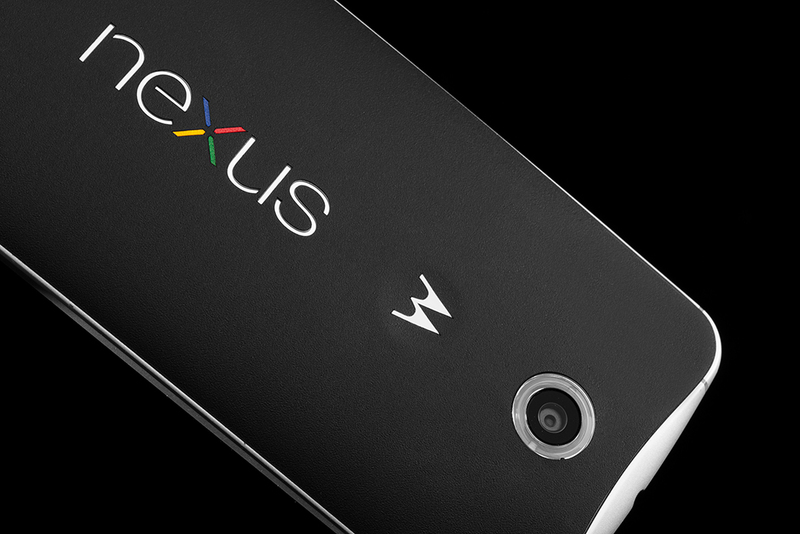 Head here to grab one for yourself.